For balanced nutrition on-the-go, Dannon Light & Fit Protein Smoothies are a smart choice. 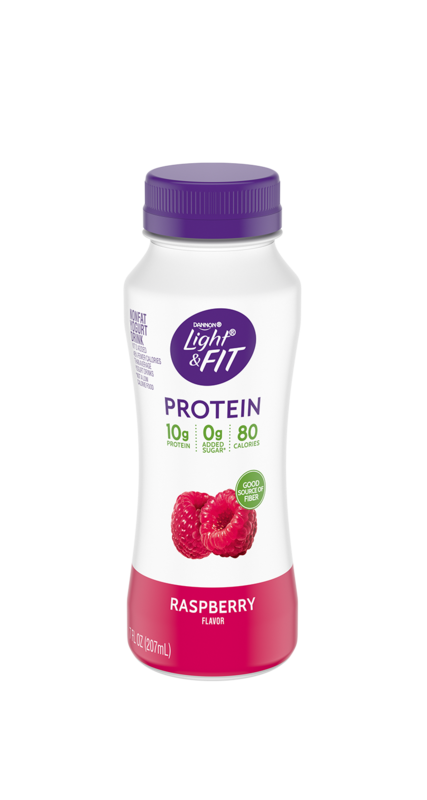 Shake up your routine with your favorite fruit flavors in a smooth 7 fl. oz. 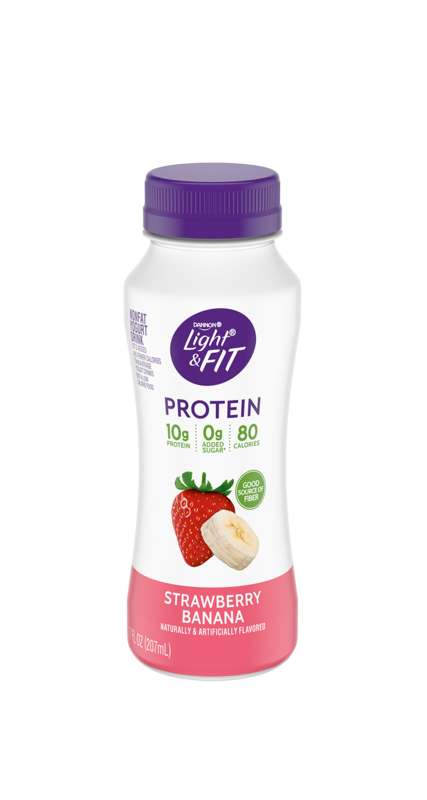 protein smoothies with 9 grams of protein, 90 calories, 0 added sugar, and 0% fat. A delicious way to eat well on-the-go.